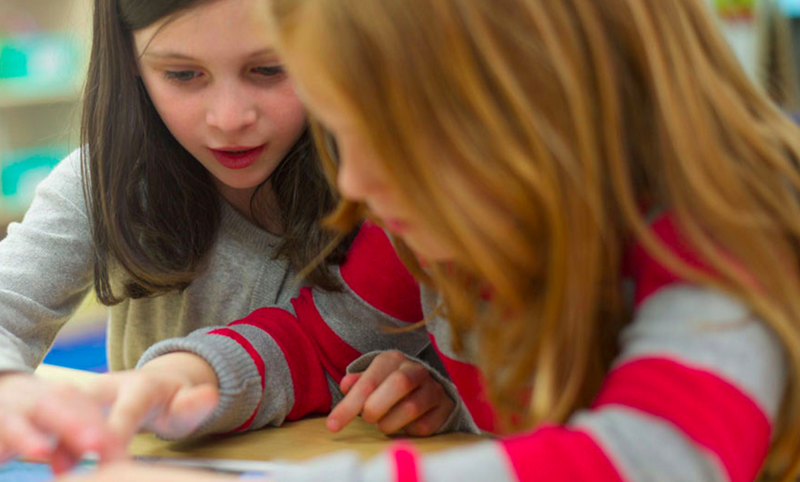 Since Tinybop’s inception, we’ve worked to make a difference in the lives of all kids. We believe in make-believe, curiosity, and tinkering as keys to developing lifelong learning and problem solving skills. And as a company that produces paid apps, we’ve thought deeply about how to spread our philosophy to all children to help close the digital divide. The digital divide is the gap between those who have access to digital media and tools and those who don’t. Small budgets and a lack of infrastructure updates have left many public schools unable to provide students with 21st century skills. More than 56% of teachers in low-income schools report inadequate access to technology as a “major challenge,” according to the Pew Research Center’s Internet & American Life Project. We’re proud to announce a new program founded to increase access to technology to help close the digital divide. It’s called Apps for Impact. Alongside five fellow app companies—Hopscotch, DIY, Montessorium, Motion Math, and Dragon Box Algebra—we’ll partner with nonprofit organizations to provide teachers in Title 1 schools and underserved communities with our educational products and the resources required to implement them. Since the challenge extends far beyond providing access, we’ll also be working to understand how technology is implemented in communities of non-digital natives and how we can better serve these needs. We’re starting our pilot program with the Brooklyn Public Library, an excellent institution that provides community-based technology training and support for students, families, and schools across our home borough. As the program gets off the ground we’ll be partnering with more nonprofits across the country to distribute our apps. We’re very proud of this program and we can’t wait to see our apps in classrooms impacting the knowledge and skills of all students.